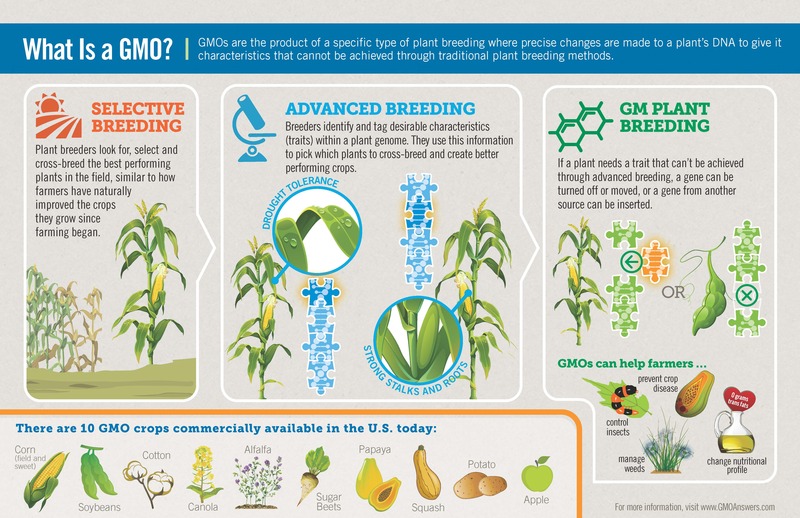 Bringing a new GMO to market involves extensive safety and environmental review by regulatory bodies around the world. More than 70 governments globally review and regulate GMOs. 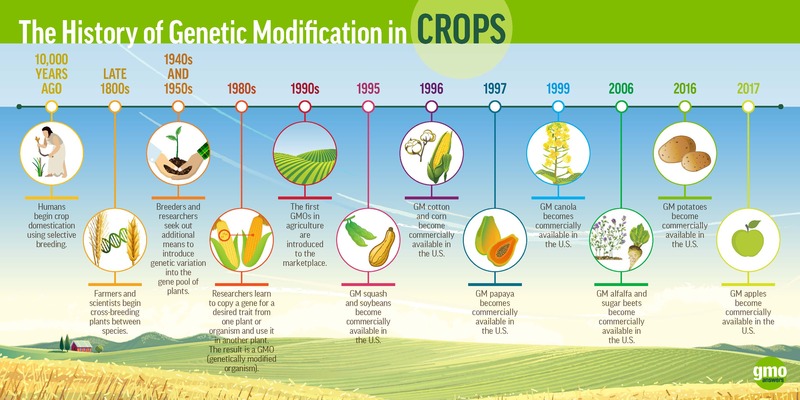 In the United States, agencies including U.S. Department of Agriculture (USDA), Environmental Protection Agency (EPA) and Food and Drug Administration (FDA) review GMOs. 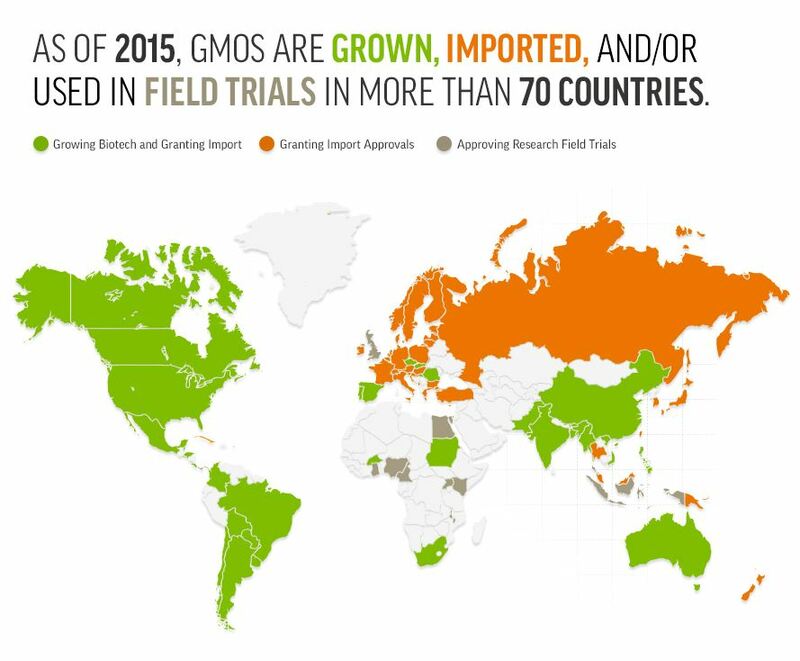 As of 2015, GMOs are grown, imported and/or used in more than 70 countries. Each of these countries has its own rigorous certification process. Sources: ISAAA, Biotechnology Industry Organization, USDA Foreign Agriculture Service, Africa Biosafety Network of Expertise (ABNE). See a more detailed list of each country by color category here. 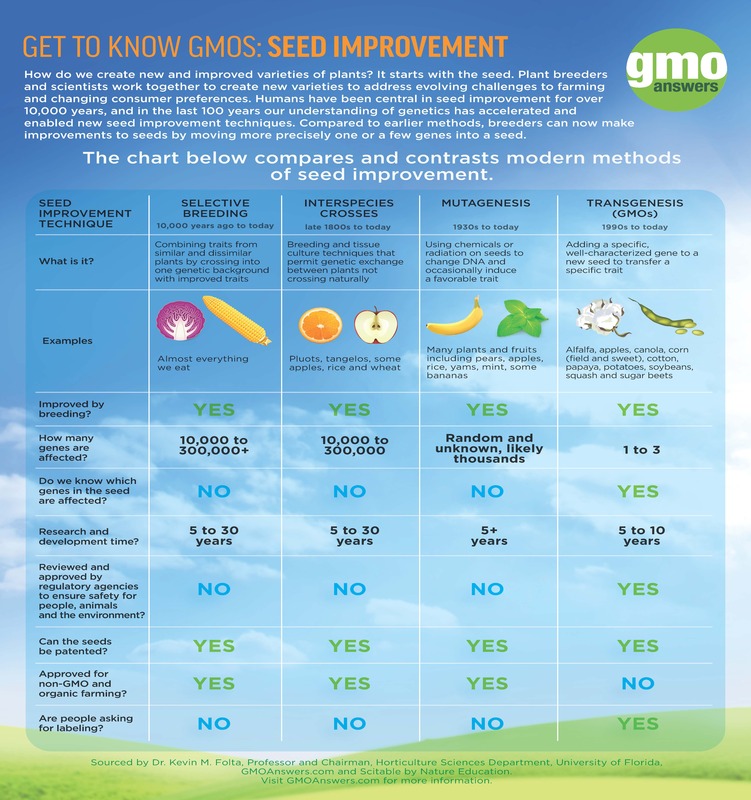 A single GM seed often goes through numerous regulatory reviews in countries all over the world. To see examples of specific GM products and the countries where they have received approvals, click here. 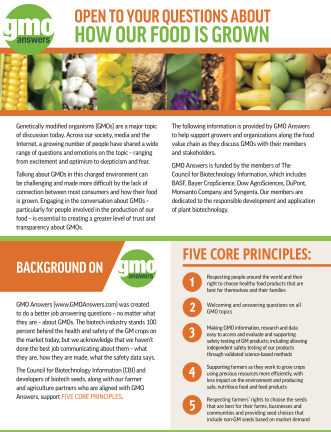 Readily available to the public are extensive databases on the international approval processes for GMOs as well as details on the safety and environmental testing done by companies bringing these products to market. For a database sharing regulatory approval information from around the world, visit the International Service for the Acquisition of Agri-Biotech Applications.